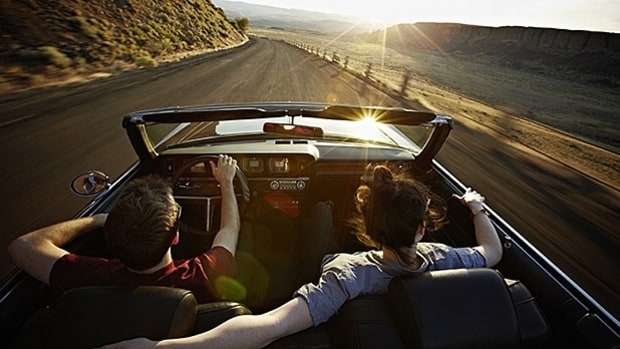 Road trips can be the best and perfect way to spend time with your family and friends. It's a great chance to get to know more about them. Tripping and traveling is a nice way of exploring countries and scenic places, a way to get attached to the mother nature and reveal its beauty and adventure. It can be the perfect holiday trip to refresh and rejuvenate you like nothing else. You can plan for any simple road trip through mountaineering, near the sandy coastline, forest area, pathways, or highways. You need to prepare and plan to make it possible and successful. Either you should contact a traveling service provider, who has taken care of everything or you can also prefer to plan by yourself. Simply you need to decide the place where you want to dive into adventures. Once you have got the idea of time and distance were taken to enjoy your road trip then you will be able to calculate affordable cost on food, accommodation and all other essentials. You can also use some apps to calculate the compatible cost for traveling. Before starting your road trip, check your car and take it out for service. Get your car serviced, check all suspension, tune up the engine, fill it with fresh and optimum oil and fuel, tires inflated to highest pressure and check other vital components. You should keep oil cans, extra tires, first aid kit, rope and other essentials you may need during your trip. Because security and safety should be placed on the top. Always keep more bucks in your pockets or travel in the middle weekdays because fuel prizes are more stabilize during middle week days rather than weekends. Due to tour and travels fuel prizes would be on a hike on the weekends and vacations. While you are on road trip, you always intense being foody. The carving for snacks and delicious instant ready food get more intense when you are traveling with kids. Buying snacks from gas stations are always a bad choice because it can be harmful as well as costlier than the normal. You should stock up bread, butter, jam, peanuts and peanut butter, carrot sticks, packed fruits and fruit juices, these can be the healthy snack choices. You can prefer camping for road trips, it can be adventurous and funny too or on the other side always book your accommodation in advance rather than on spot. Because on spot booking alternative can cost you even more. Don't choose restaurants to eat and stay. Always prefer to picnic in any garden or open area. Where you can choose to perform many activities like playing sports and more. Restaurants would be more expensive for food and other eatables you can buy sandwiches, pasta and other things from outside and enjoy your picnic.